Spooktober is back to rampage the streets of St Kilda for its sixth year! Held at St. Kilda Town Hall, it is open from 4pm until late on Wednesday the 31st of October until Sunday the 4th of November. Last year the festival had 20,000+ visitors, so expect this year to be bigger and better than ever! This year’s festival has two immersive horrifying haunts, Coven and Phobia. The latter for the braver amongst us. There is also an interactive escape room experience that is more fun than frightening, called Escape the Swamp. 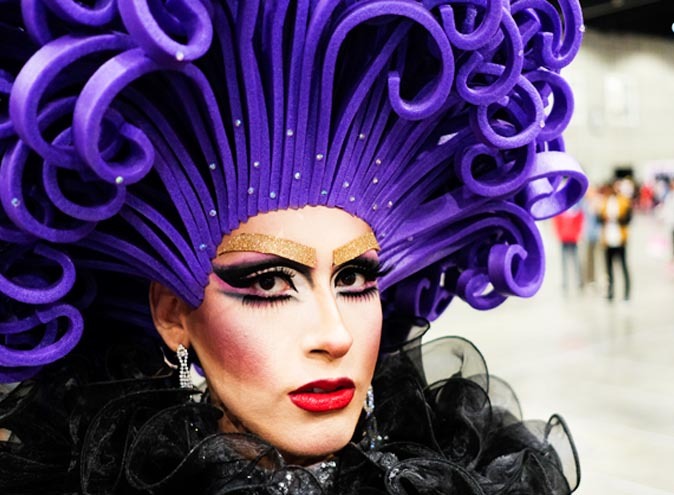 There’s also Drag stars the HalloQueens, a Trick or Treat Trail for the little Zombies, Food-trucks and a boozy pop-up bar! This year’s festival is not one to be missed! The festival will have loads more entertainment including acoustic performances at the spooky pop-up bar, pole dancing on stage and stilt dancers on the grounds, an acappella group, a Halloween marching band, and magician shows. There is something for all ages at this year’s festival! The witching hour is among us and the witches come out to play. The doors to the coven will open, and welcome unsuspecting guests in for a night of terror. The witches that survived the witch trials of 1842 have taken residence in the Blood Manor. The spirits of the witches past haunt the halls with supernatural echoes that can still be heard. Many lost souls have entered the coven and remained there for all of eternity – will your soul join them? Coven is one of Spooktober’s haunted houses at this year’s festival. Tours start at 4:30pm through the depths of the coven, and go on til the dead of the night. This spooky house is supposedly the lesser of two evils, with a recommended age of 6+. Tickets for those that dare are $16.50 – $27.50. Spooktober’s horrifying haunt two: Phobia, is about evoking the most irrational fear in all that enters its doors. The derelict warehouse is filled with the blood-curdling screams of those that come before you. Spooktober likes to keep the specifics of Haunt Two a horrible surprise, playing on the fear of the unknown, and the biggest fear being fear itself. Creatures of the night feed on your fear, you are not alone on this haunt. This haunt promotes extreme scares, not for the faint of heart. Recommended age is 12+. 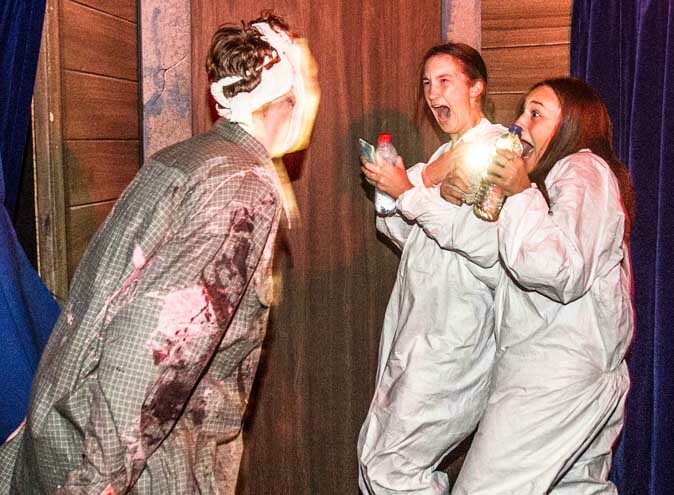 Tickets for this haunt are also $16.50 – $22. Or if you’re feeling brave purchase bundle tickets to both haunts for $30-$40. They’re creepy, and they’re kooky, mysterious and spooky, and all together ooky…The HalloQueens! This year’s festival has something a little extra, by launching the Spooktober HalloQueens! Featuring Miss Candee, Susie and Rita, the HalloQueens will be performing every night of the festival at 7:30pm on the Spooky Stage. The show goes for half an hour is inspired by witches and the Addams Family! A thrillingly fabulous performance from our incredible Drag Queens! It is sure to be a delight! They’ll lure you in with laughter, then kill you for fun. Spooktober has got you covered for snacks and booze after all the trauma you’ve gone through. 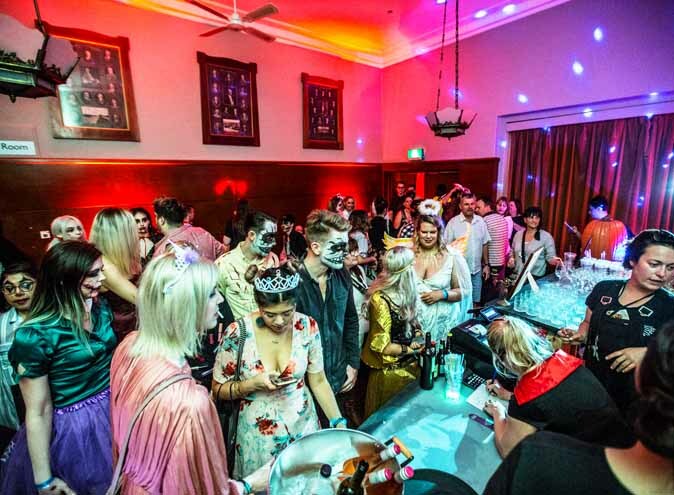 Talk tales of survival at the Haunted Spirits bar – Spooktober’s Spooky Pop-up Bar. 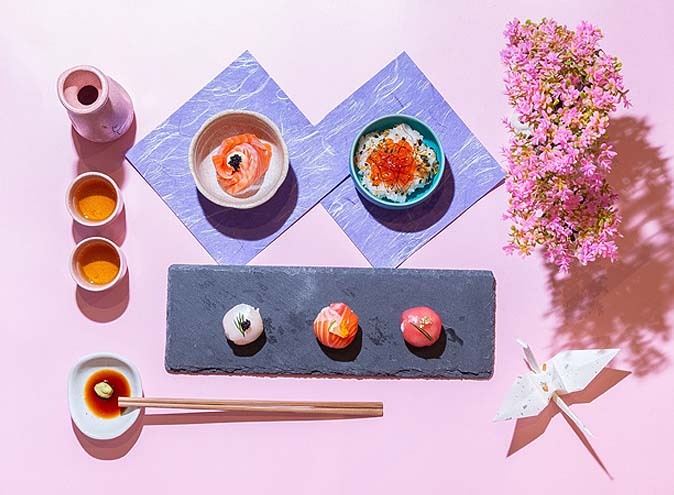 With $12 creepy cocktails like the Poisoned Apple, the Evil Gingerbread Man, or the Nightmare on Espresso Street, you’re bound to regain all the nerves you lost with one of these sweet treats. On Thursday the 1st it’s uni student night! With all drinks half price between 7-9pm, if you can show your student ID and your tickets to a haunt! If you’re not into festive drinks, there is plenty of All Hallows Eve themed food as well. 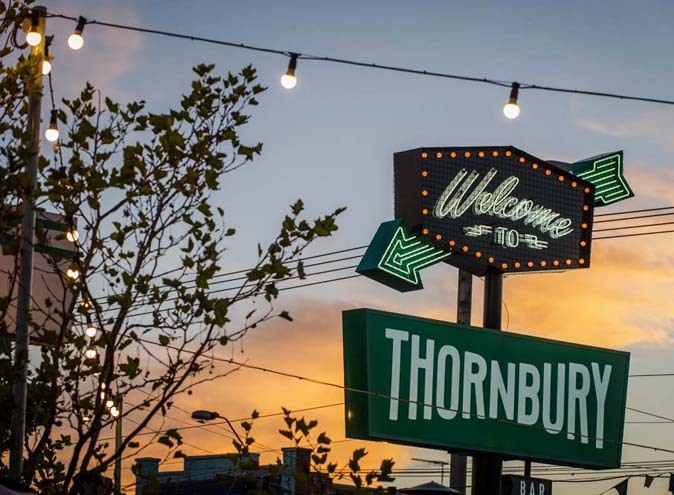 With a food truck village at the festival, there is something to crave your stomach rumblings, including T-Rex Bar-B-Que, Woodlot Bagel Deli, VonCrumb Schnitzel Haus, Caspers Pies and Pastries, Ghost Kitchen Taiwanese Street Food, and Toasta Sandwich Pressery. This ghoulish themed escape room involves mad doctors, monsters and a swamp. It’s a 30 minute immersive experience including a 10 minute timed escape room. Try to beat the clock, and escape from the dreaded monsters. 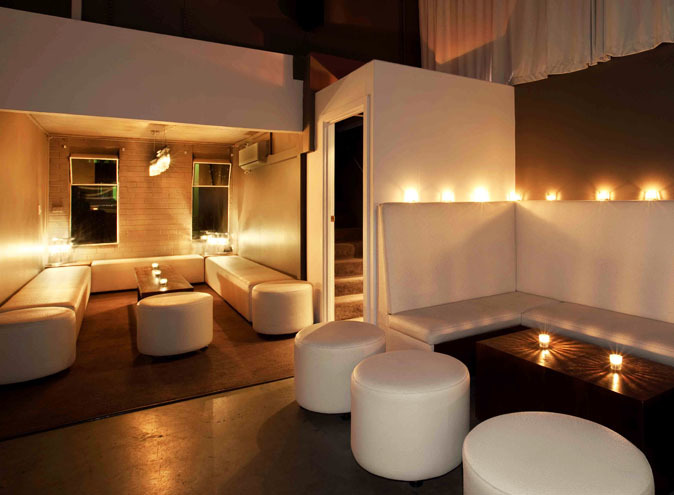 The rooms are completed in teams of up to six people, at $10pp. You will be asked to assist the doctor in EVERYTHING he needs. Whatever ghastly thing that may be. Escape the swamp is less frightening and more fun, but an exciting experience nonetheless! For those with kids or young siblings, they can enjoy the fun too! There is a free Little Zombies Trick or Treat Trail, sponsored by Wizz Fizz! 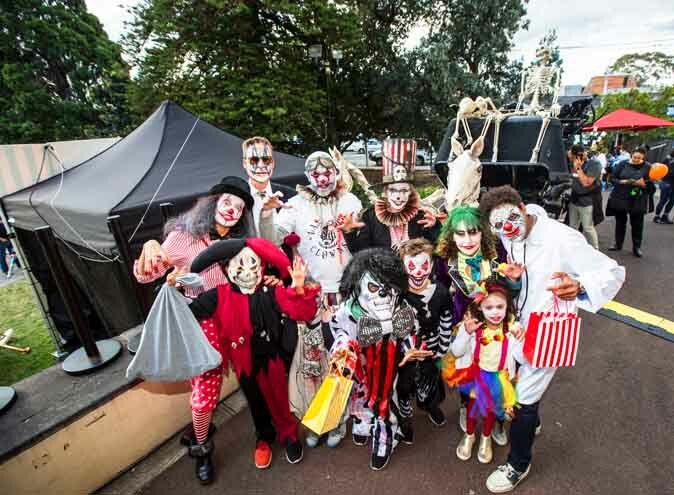 Bring your own Trick or Treat bag, or donate a gold coin to grab a bag at the festival and know you’re helping to raise funds for St Kilda Mum’s, and supporting Victorian families in need. 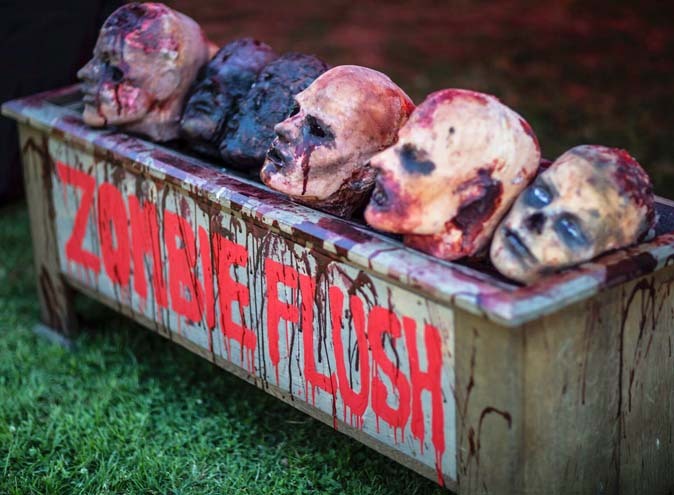 The trail will have plenty of zombie refueling stations along the way! 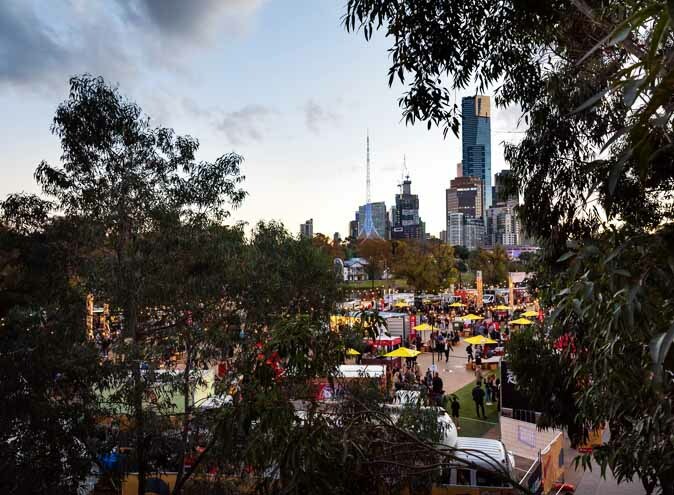 Beside all of these incredible events the festival is holding, there are also heaps of Halloween themed carnival attractions, games, roaming characters, and costume competitions! Entry to the festival ground is free, so you can still have a great time if you’re on a budget! Don’t miss out on this year’s festival, join in the fun, dress up, and get spooked at Spooktober.